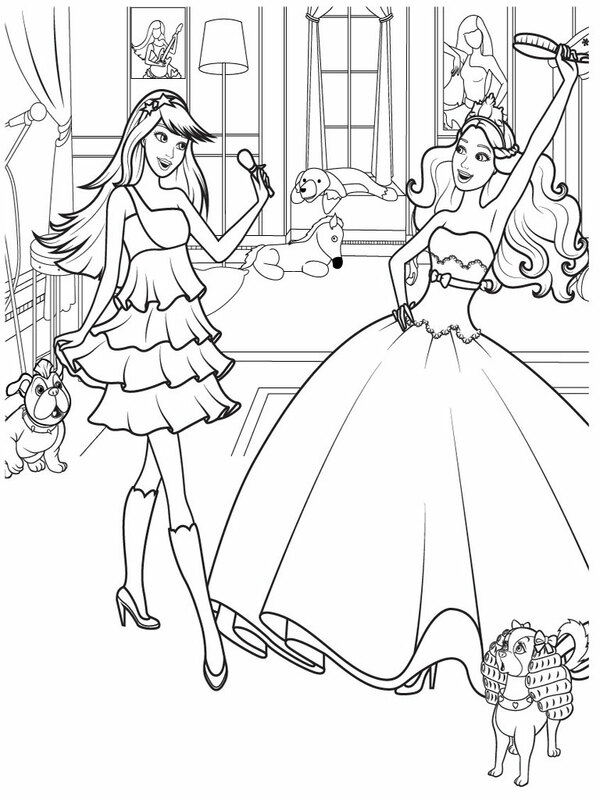 Barbie is one of the most famous doll in the world with the greatest sales figures. 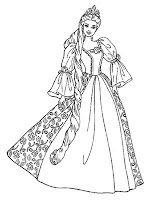 Barbie doll was first introduced on March 9, 1959 and until the end of 1959, Barbie has sold as many as 350,000 pieces. 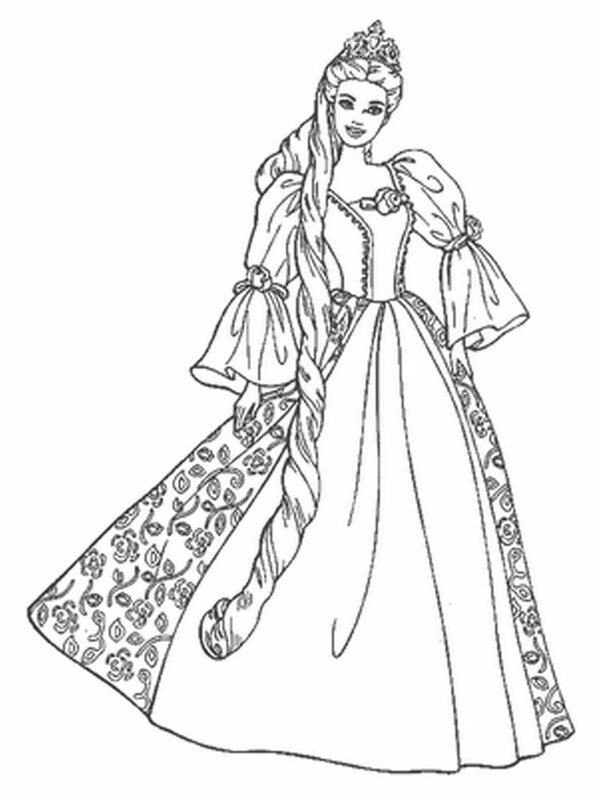 Barbie doll was first created by a woman named Ruth Handler. 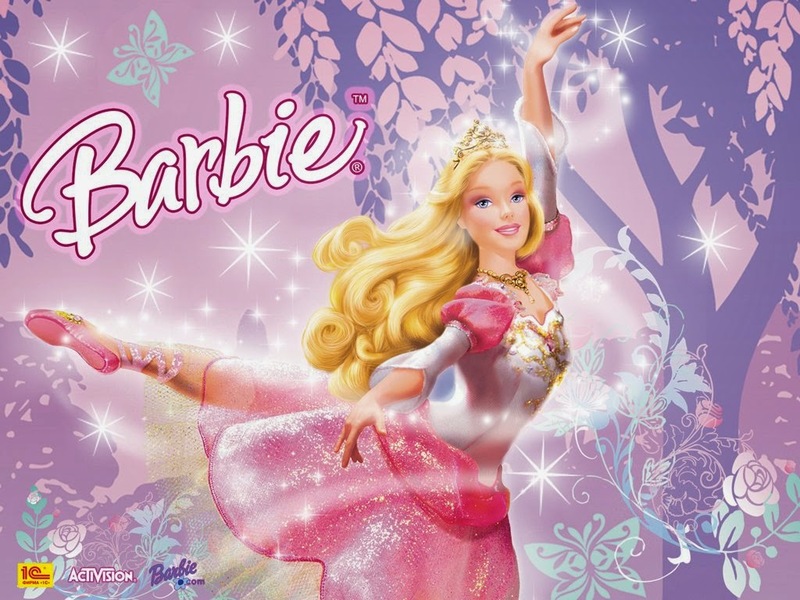 Prior to be named Barbie, the doll was originally named Lili and was first sold in Germany in 1955, then in 1959 it changed its name to the doll Barbie and so far sales have exceeded the 1 billion with distribution in more than 150 countries. 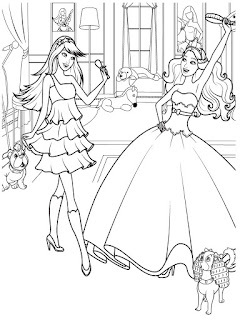 According to Matel Doll, a company that produces Barbie dolls, Barbie's full name is Barbara Millicent Roberts and her father named George Roberts with mother named Margaret Roberts. 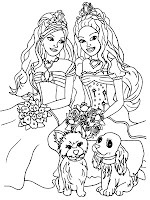 Barbie has a younger brother of the first 3 people named Skipper and the second and third are twins Tutti and Todd. 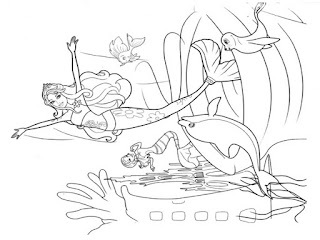 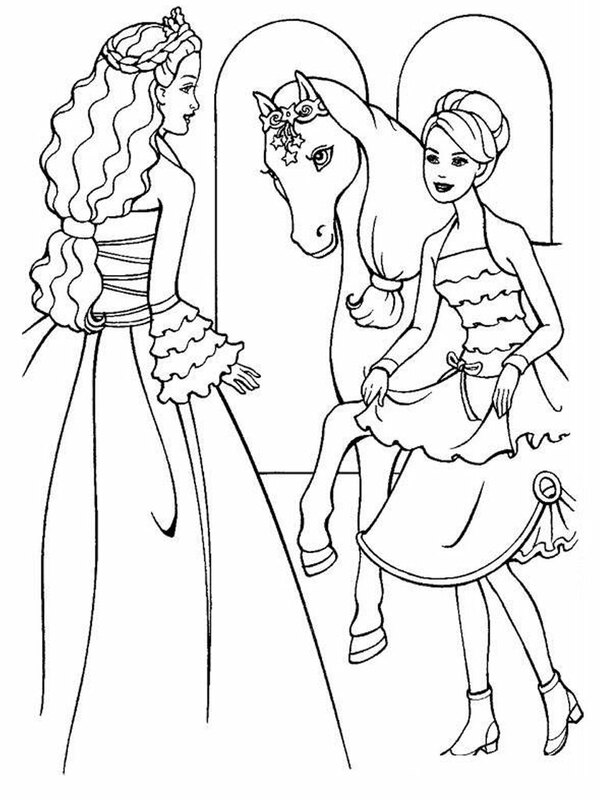 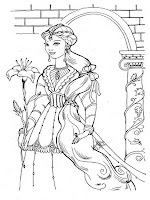 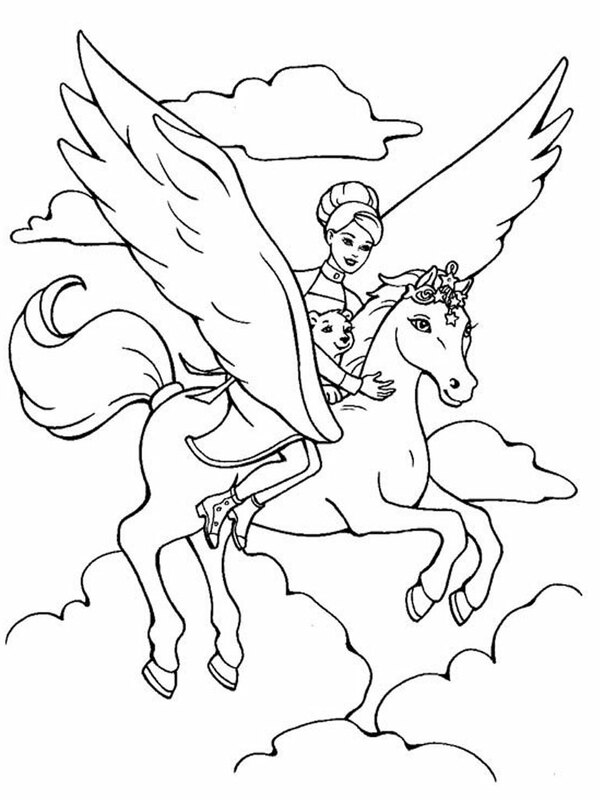 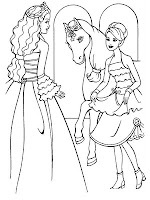 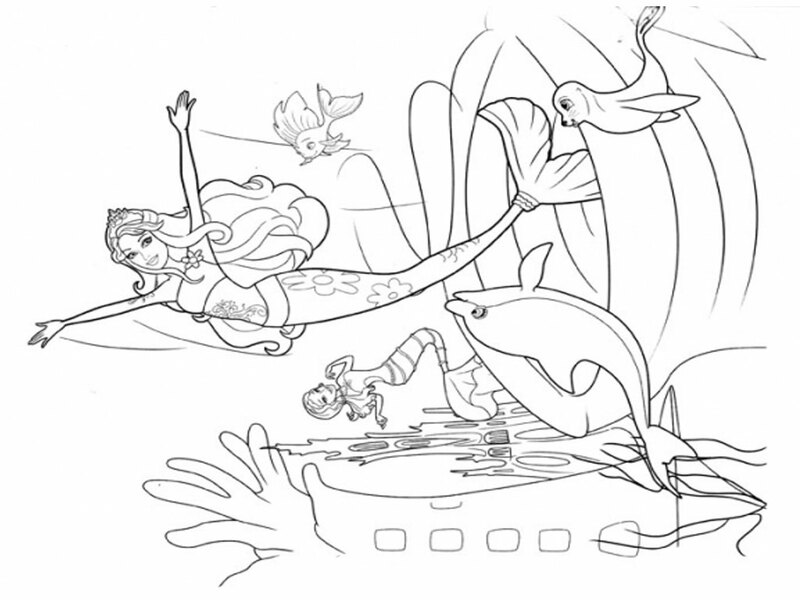 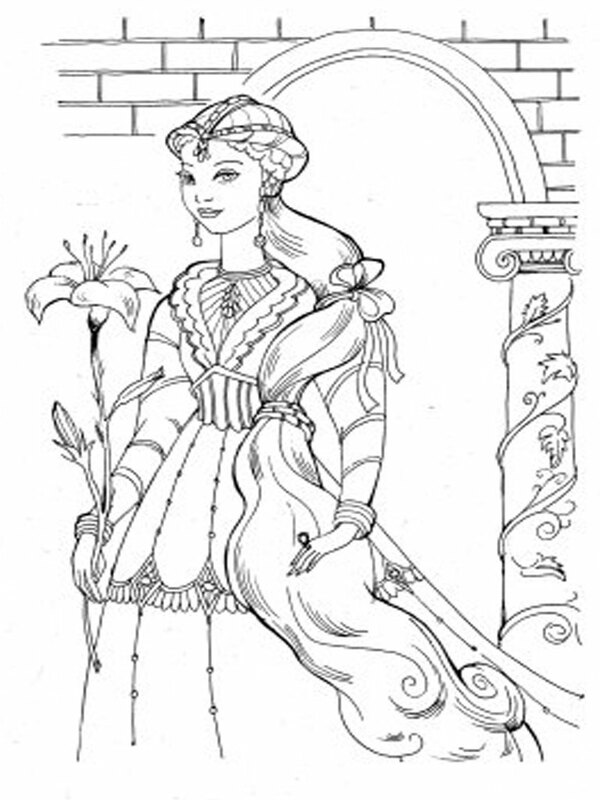 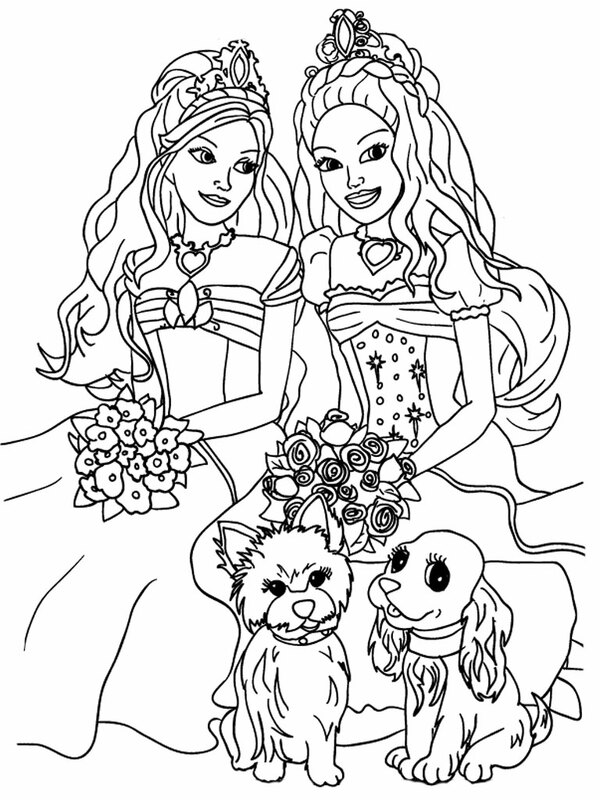 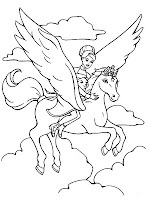 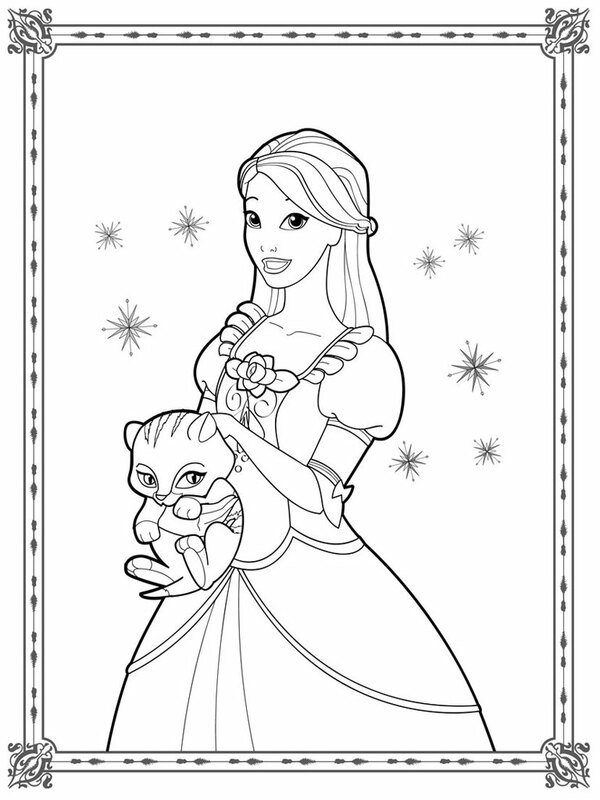 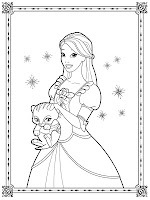 Download free Barbie coloring pages for girls printable coloring sheet of Barbie series, Barbie and 12 dancing princesses, Barbie and the magical of pegasus, Barbie and the diamond castle, Barbie in a mermaid tale and more, this barbie printable coloring pages was found on Realistic Coloring Pages.